CHICAGO – Financial issues are a constant in our lives. They change as they reflect milestones in our lives. At every stage in life, we are faced with financial issues, whether it means spending our allowance wisely, obtaining loans for college, applying for a mortgage or saving for retirement. 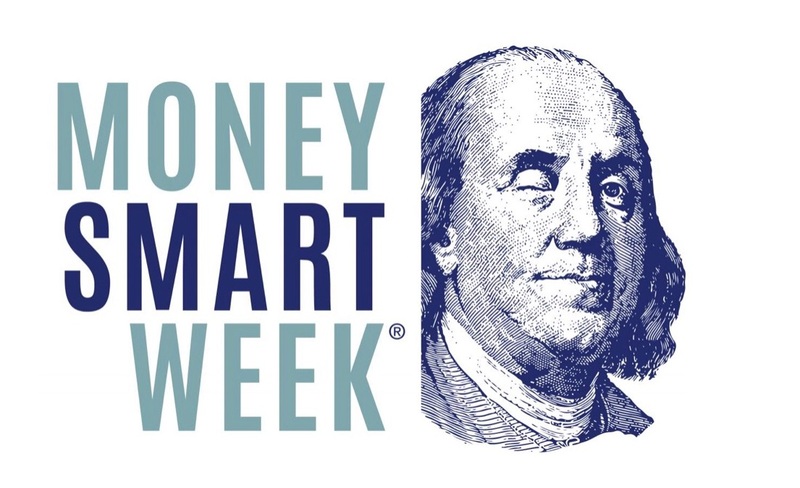 From March 30-April 6, 2019, more than 1,000 of our nation’s libraries will be participating in Money Smart Week®. Library events will focus on such diverse financial issues as first-time home buying, obtaining renovation loans, preparing a personal spending plan, the property tax appeal process, evaluating financial aid packages, choosing the proper Medicare plan and the basics of wills and trusts. Libraries are also offering programs that week on options for tax-free savings and charitable tax strategies. Created by the Federal Reserve Bank of Chicago in 2002, Money Smart Week® is a public awareness campaign designed to help consumers better manage their personal finances. The American Library Association (ALA) is among several Money Smart Week National Champions. and the Providence (Rhode Island) Public Library is making available two free financial programs, including one focusing on credit building tips and another informing patrons of AARP’s Fraud Watch Program. The ALA provides such online resources as “Financial Literacy in Public Libraries: A Guide for Building Collections: General Personal Financial Information,” a guide created by the association’s Office for Research & Evaluation and funded by the FINRA Investor Education Foundation. It includes listings of books, databases and websites. The Consumer Financial Protection Bureau, a national partner in Money Smart Week, has provided free posters, bookmarks and other resources to libraries. For more information, visit www.moneysmartweek.org.